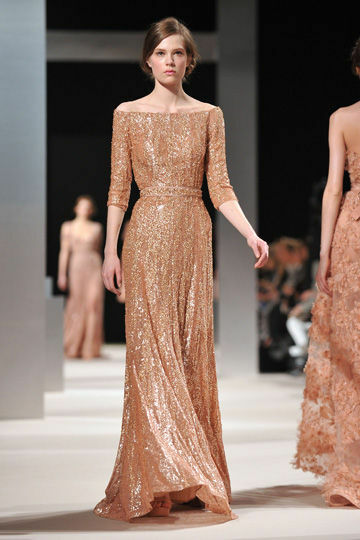 I'm absolutely in love with Elie Saab's collection. 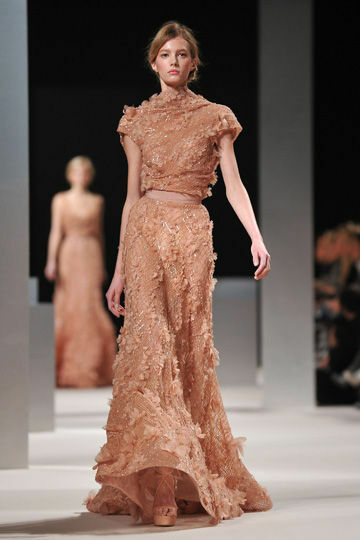 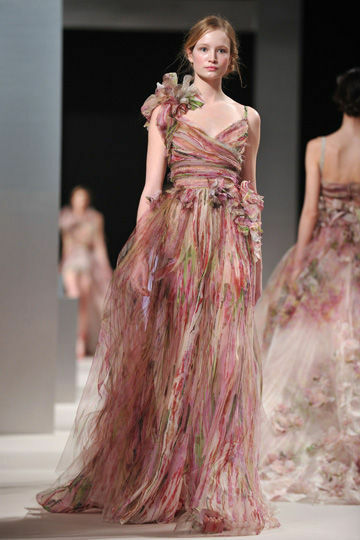 The lace, the colors, the cuts, the interested straps and textures of the gowns, plain and simple this man is a genius. 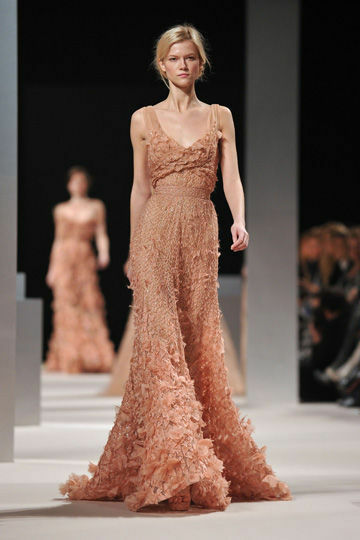 Maybe this is a wee bit short? But I love those lavender platforms!